Providing the best sounding echo in the industry, the 2018 Turbo Extreme microphone with echo control is the standard by all other echo microphones are compared. 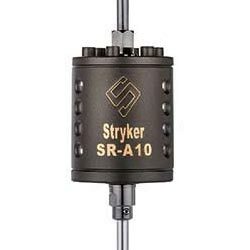 If you're looking for a big radio sound that is completely adjustable by yourself, with uncompromisingly loud and clear audio, look no further. 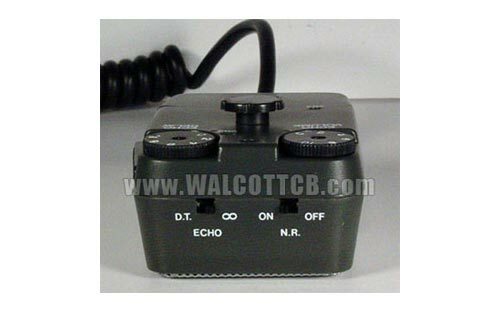 The 2018 Turbo Extreme microphone with echo control is the latest digital echo microphone for Citizen Band and other two-way radios brought to you by the same company that created the Magnum line of professional grade 10 meter radios. 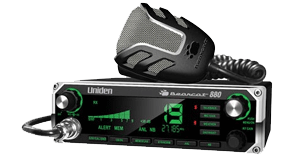 The EXTREME 2018 takes CB radio to the extremes with new features like Endless Echo, Double Talker, and Noise Reducer. 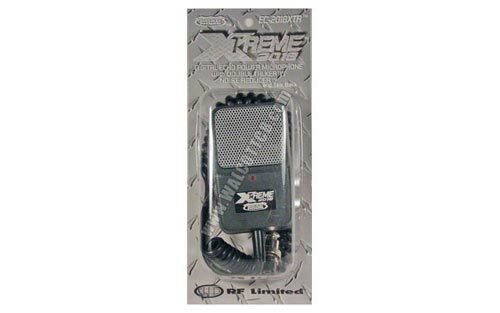 Talk with the pro's with this microphone, a compliment to any big radio out there. Note The settings used here are for suggestion only, play around with the mic and find the settings that suit you best. Tip! 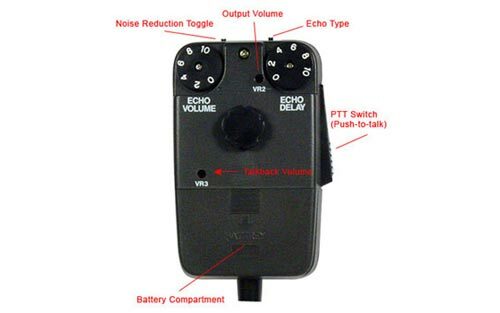 Many sound effects will occur with the Echo Delay set between 1-2, make slight adjustments below the #2 mark for a wide range of effects. 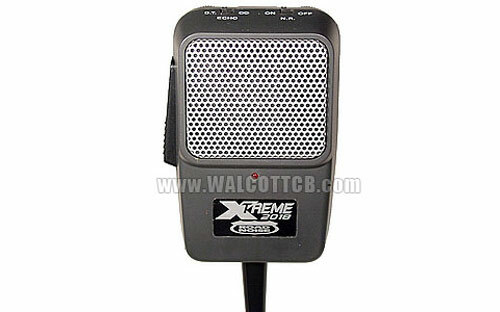 Have the booming voice of a stadium announcer. An unbelievable digital echo with a range from no echo to a never ending, repeating echo. 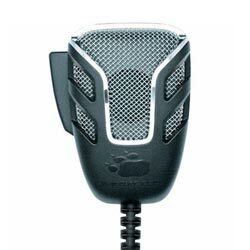 Also, echo controls on the outside of the microphone so you are always in complete control, and the highest quality, and softest, neoprene 6 conductor microphone cord. Copyright © 2005-2016 Walcott Radio, Inc. All rights reserved.